MacMor is starting to sell Kito Hoists! We are very excited about the opportunity to serve you with Kito's great lineup of hoists for the transportation, food services and mininng industries. Please contact us to find out more! Kito’s single most important objective is to safeguard the hardworking people who use their products. That’s why their steel shells are stronger, their chains are sturdier, and each and every Kito component can better withstand punishing, real-world conditions. 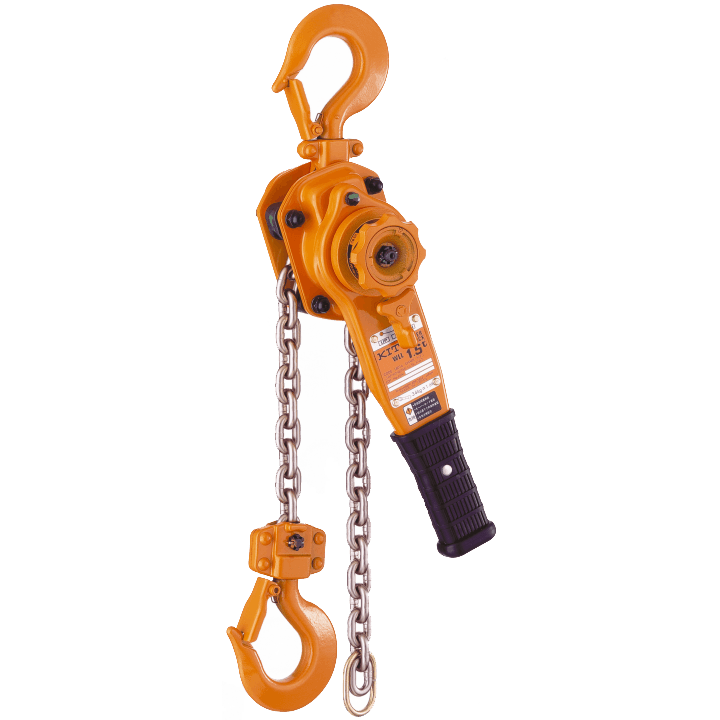 Kito hoists are designed to thrive in some of the world’s most abusive environments. In Canada, their gear is used everywhere from the depths of potash mines to the do-or-die conditions atop a wind turbine 300 feet in the air. Wherever you go in the True North, Kito is relied on to get the job done. 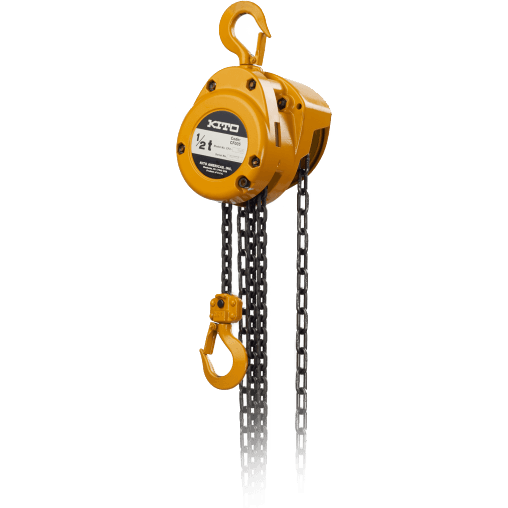 Kito hoists are world-recognized for being the last ones lifting, the last ones hanging, and the last ones pulling. Decades of specialized engineering and on-the-job testing have given their team industry-leading intel on how to create the world’s sturdiest hoists, component by component. Kito Canada is proud to service Canadian customers and to be an essential part of Kito’s global network, which includes 16 international affiliates across North America, Asia, Europe, Africa, and Oceana. The CF exemplifies simplicity in design while making zero compromises on performance. Its die cast aluminum body reduces the hoist weight and won’t corrode when exposed to the elements. Plus, the proven 1:1 ratio gear system makes it a fast hoist that’s reliable and maintenance friendly. The CF is simply the best choice when you need an economical hoist that doesn’t skimp on toughness.